Thankfully, we are not left alone to roll away those stones that keep us from coming alive again. 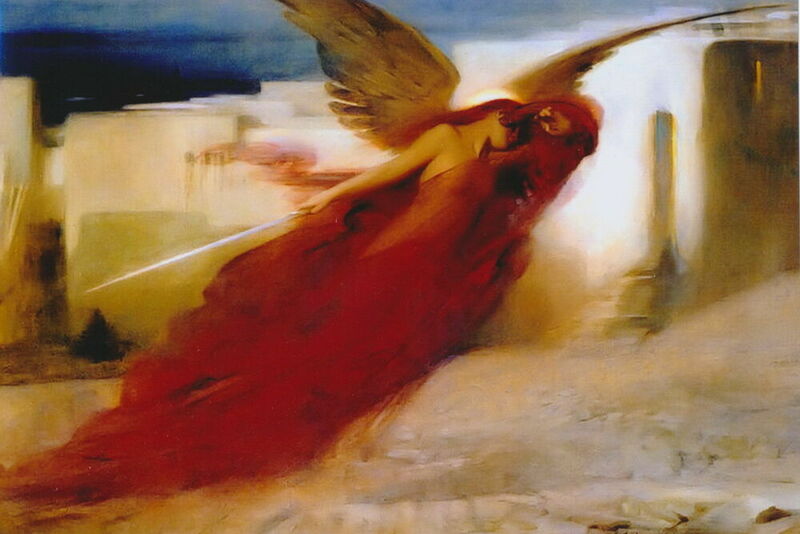 Our Resurrection story tells us that God sends us an angel to help us move them away. Notice everything that the angel does in our gospel reading. Besides rolling away the stone, the angel also helps the women at the empty tomb to grasp what has happened. The angel explains to them that what Jesus had said to them about his overcoming death has come true. They are indeed witnesses to the good news of the Resurrection. Jesus is alive again! 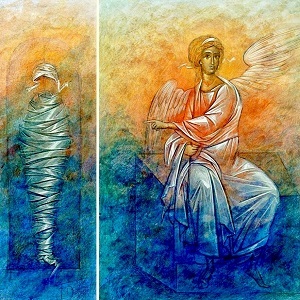 However angels of the Resurrection appear to us, they always help us to understand more deeply the good news, just as the angel did with the women at the empty tomb. Jesus is now the Risen One, available and reaching out to each of us in the power of his Spirit, desiring to bring us alive again in a new way! Ask God to help you become more aware of angels in your life. Reflect on the past day and ask yourself, Was there a moment today when I experienced life and light and hope touching me in my darkness? Thank God for this experience, and be on the lookout for an angelic encounter each day.